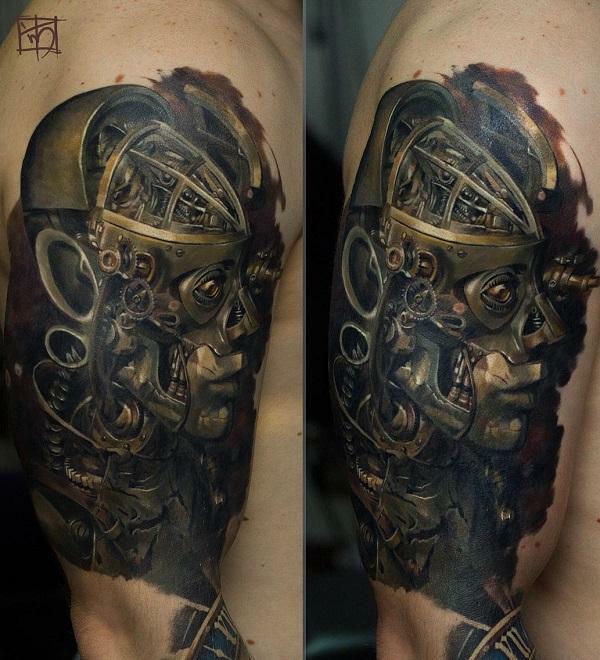 Steampunk comes from science fiction novels and evolves to a fashion style that mixes old and new and reproduces fashion elements with steampunk literature. 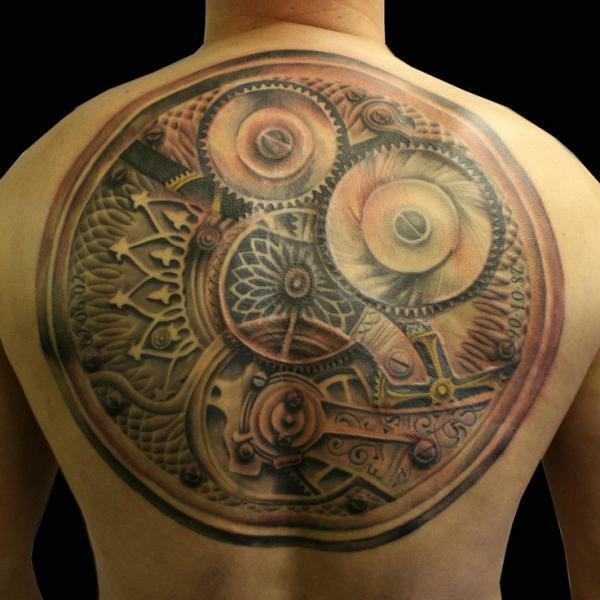 As a form of artistic representation, it’s not surprised artists have found their way to apply the classic style in tattoo designs. 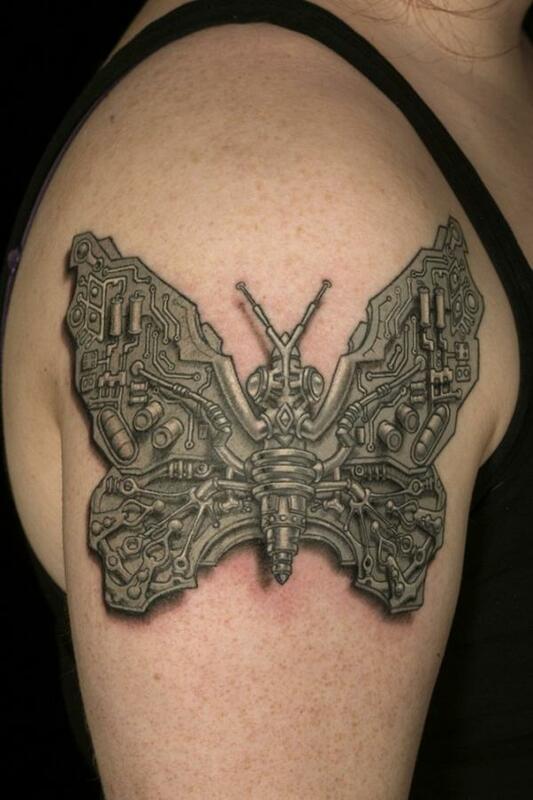 Steampunk tattoos are loved by the people who want to add some retro-Victorian elements in their life. 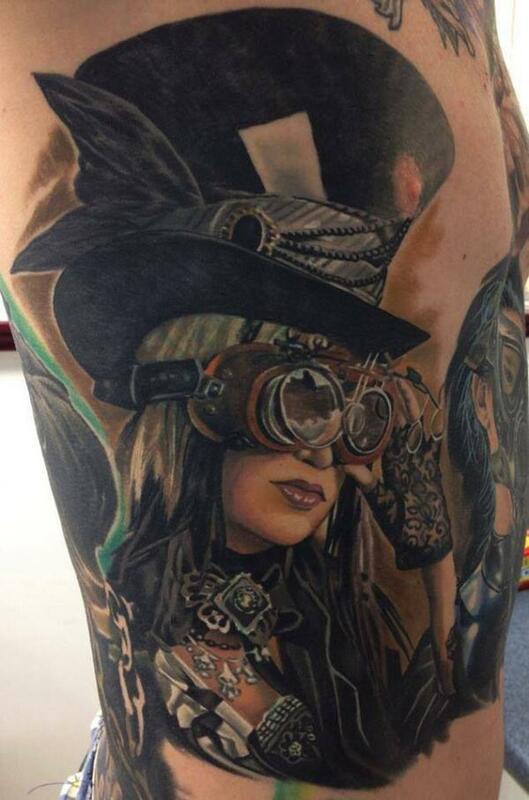 Steampunk tattoo wearers may not be obsessed with outfits of steampunk style or their functions. 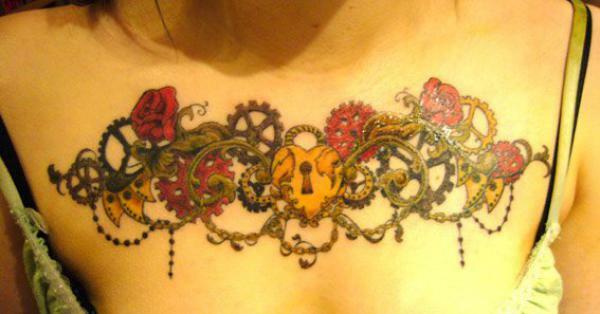 They want to live in the wonderful style all their lives with the steampunk tattoos inked on their sleeves, or backs. 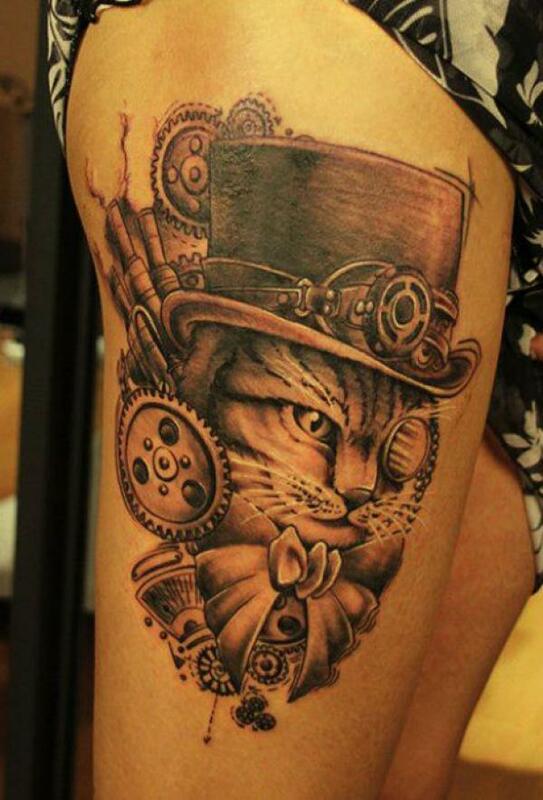 Steampunk tattoos have gone beyond the outfits of the same style. 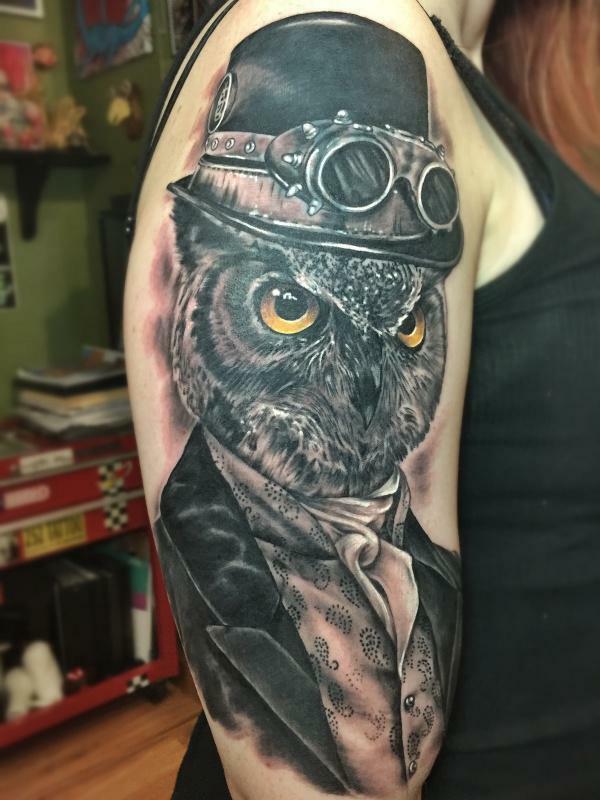 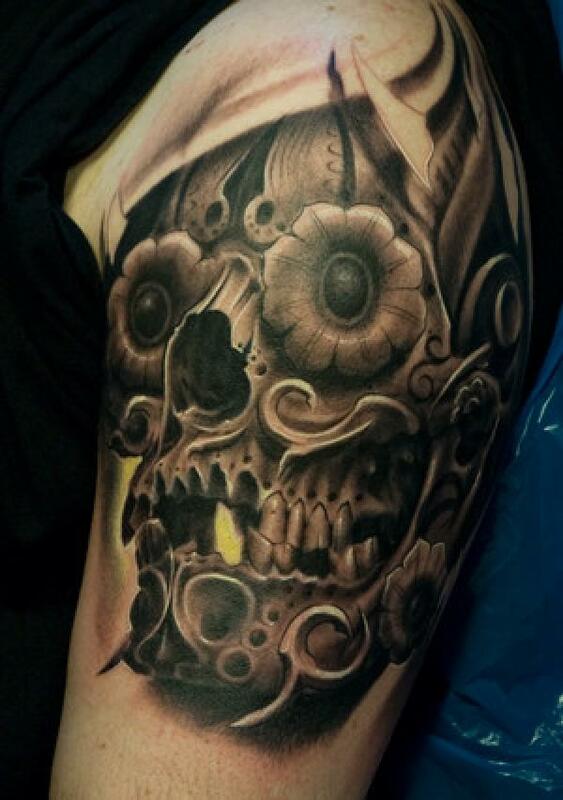 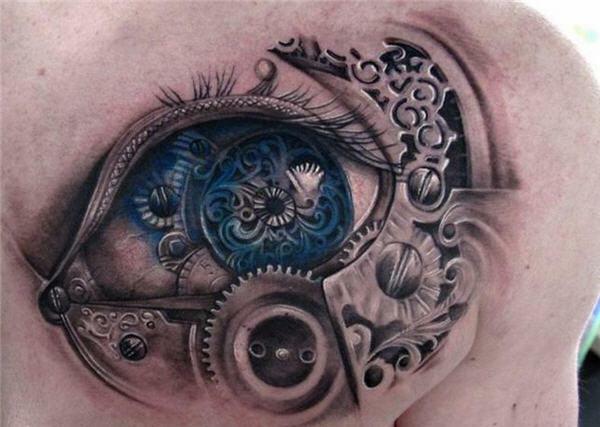 Steampunk style is often fused in other tattoo subjects, giving the integrated tattoo special meaning, e.g., steampunk skull or dream catcher tattoo. 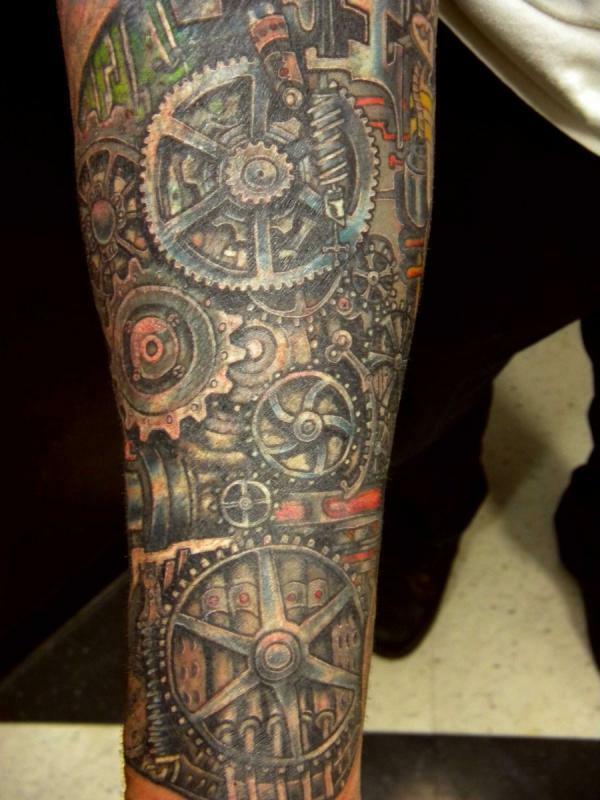 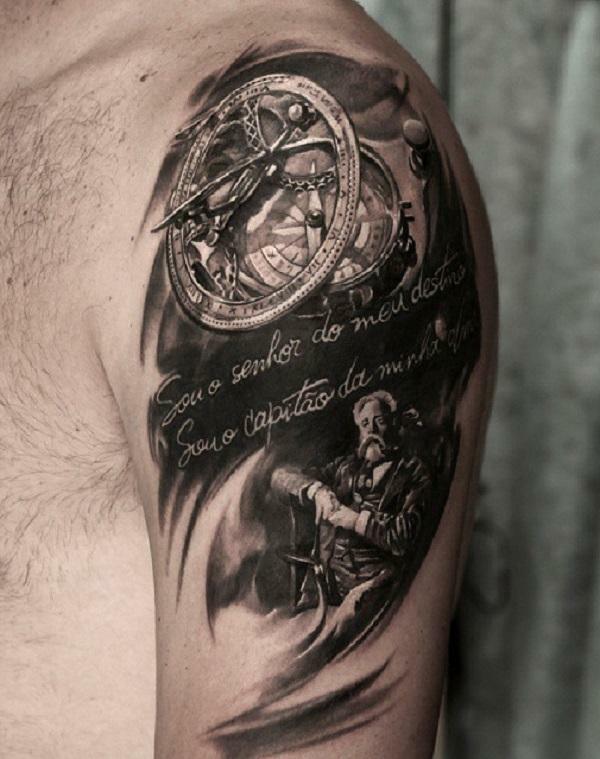 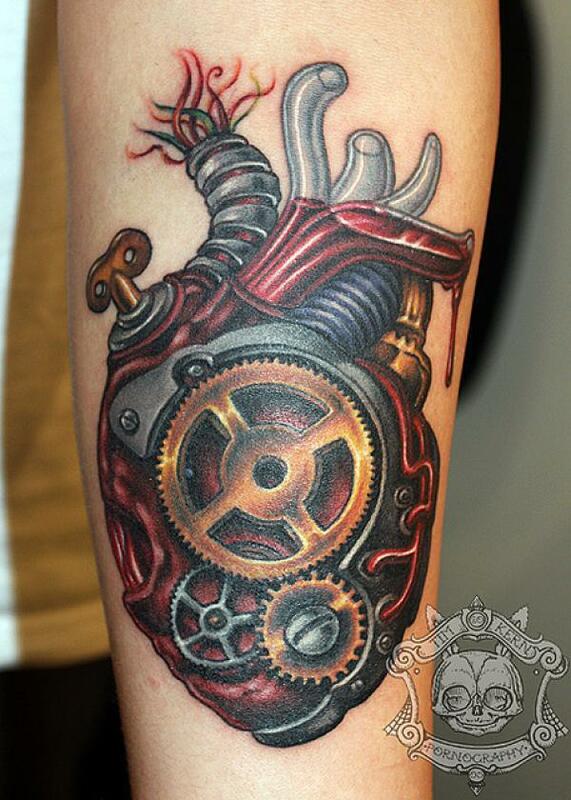 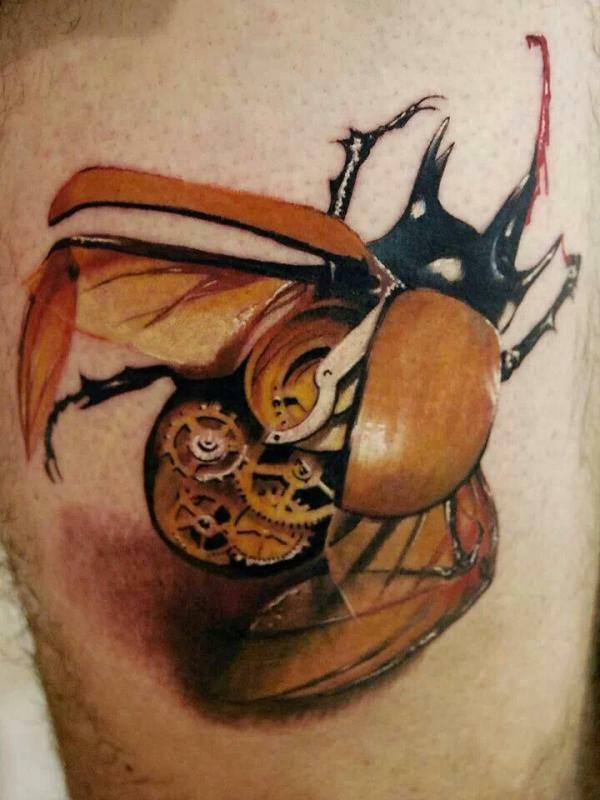 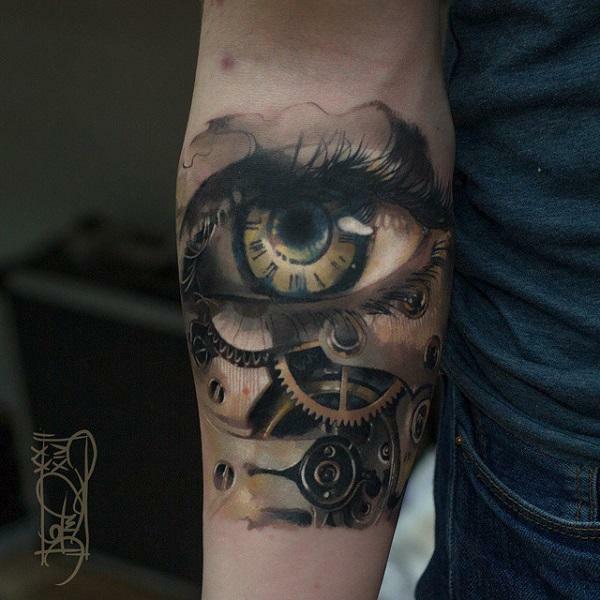 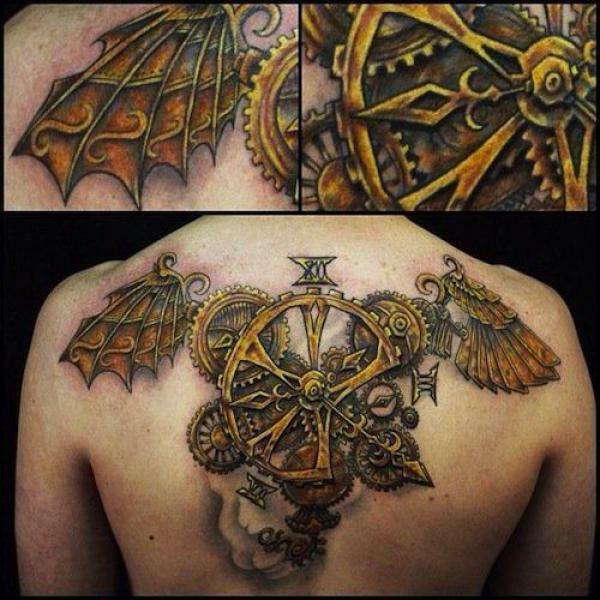 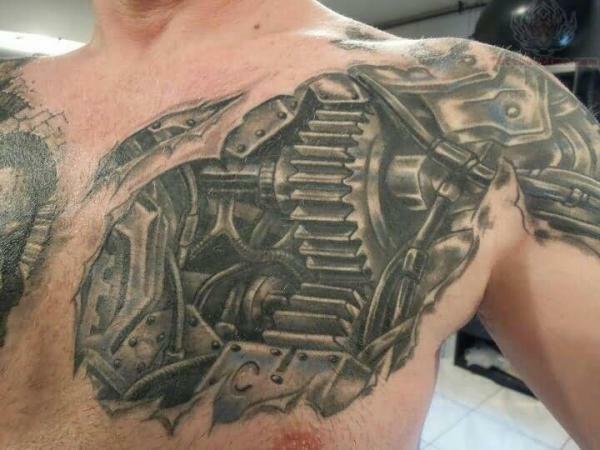 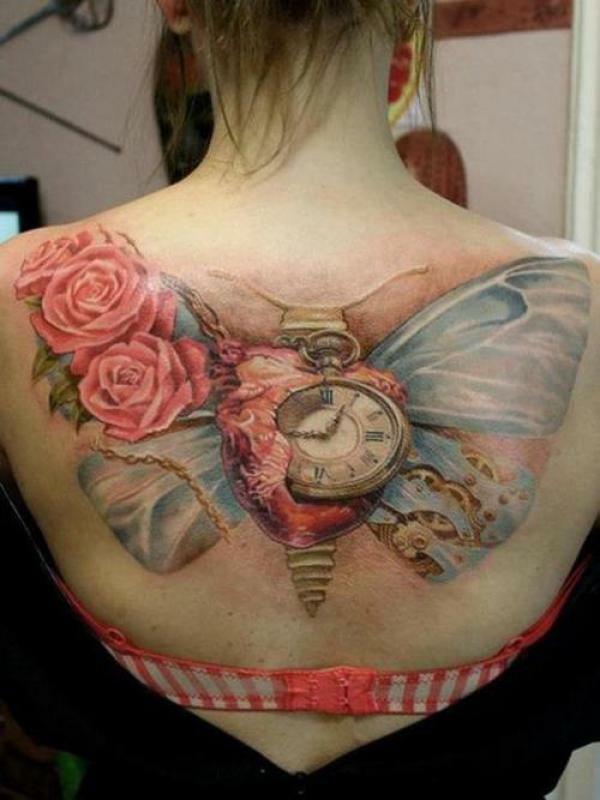 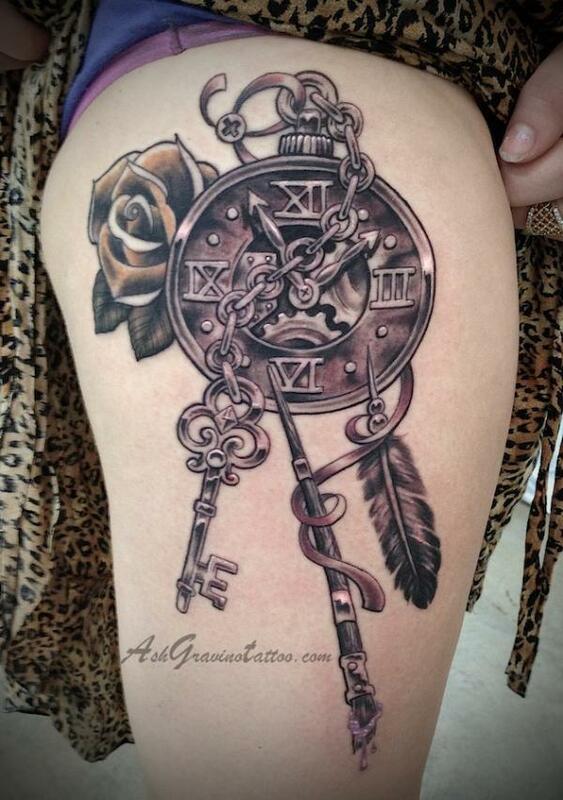 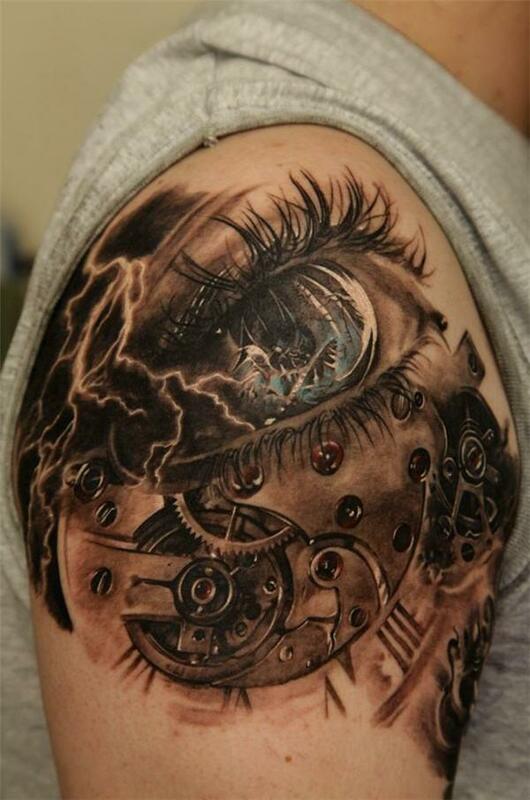 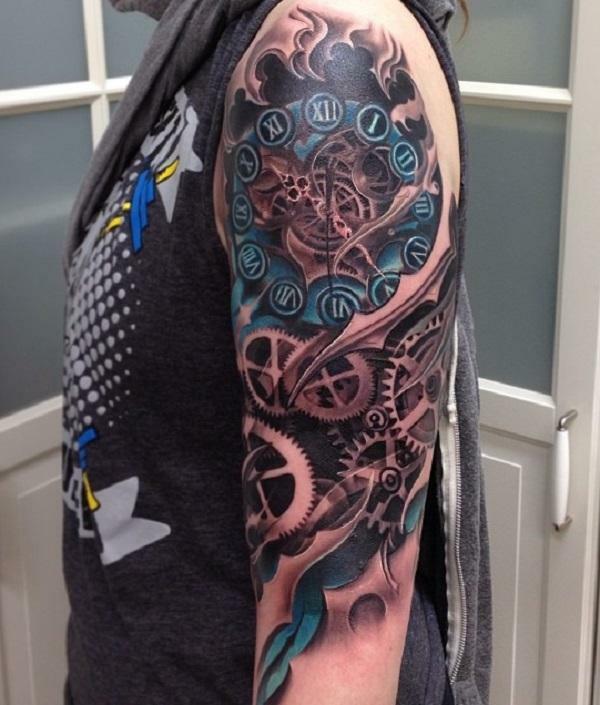 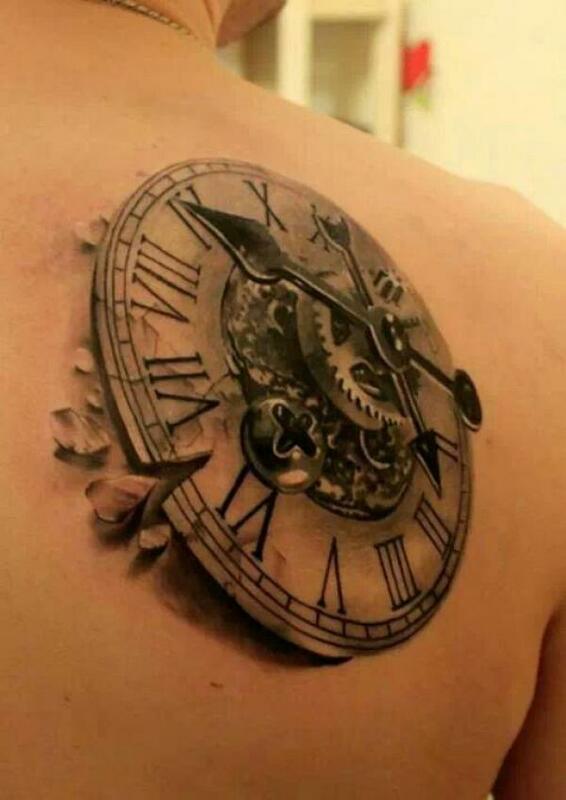 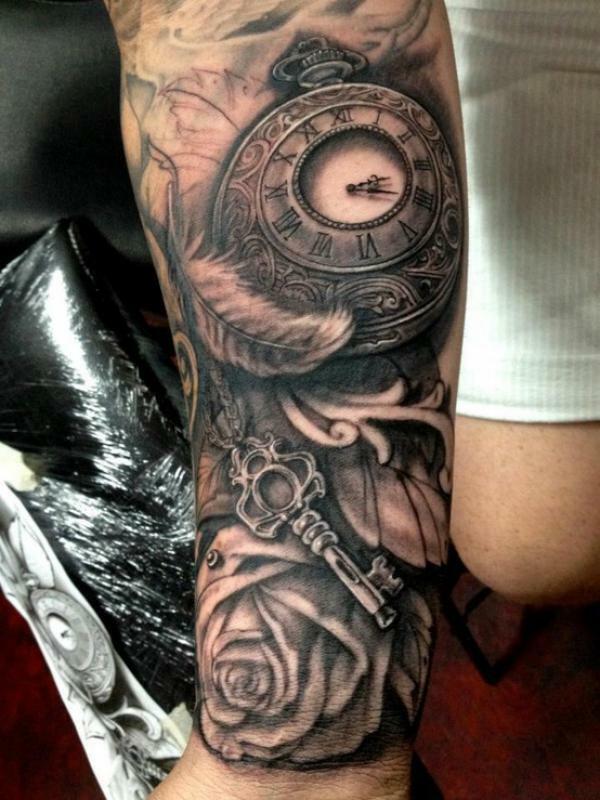 This post features 25 carefully selected steampunk influenced tattoo designs. 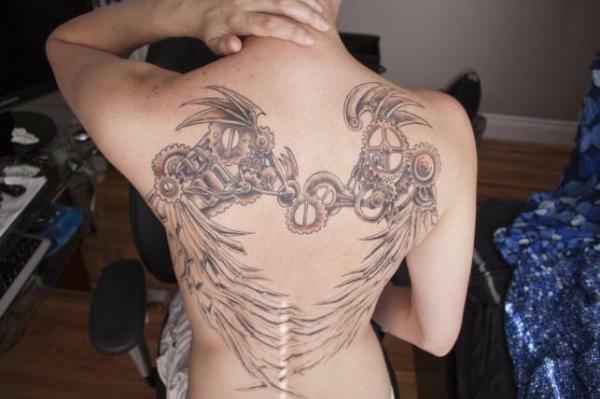 If you are looking for the inspiration of the idea, this post is right for you. 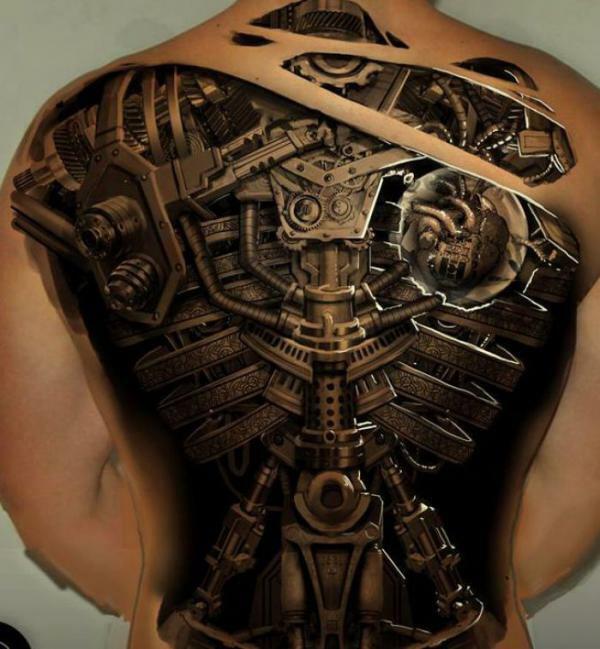 Feel free to pin it if you love any of them. 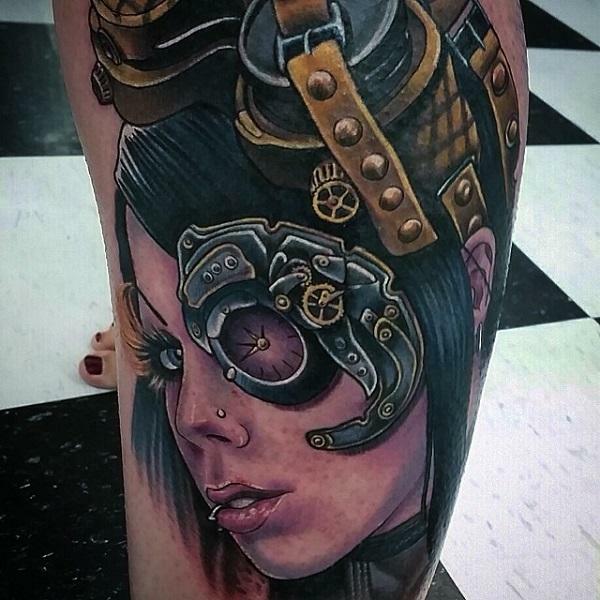 These designs are absolutely amazing, and I’m not even a huge steampunk fan. 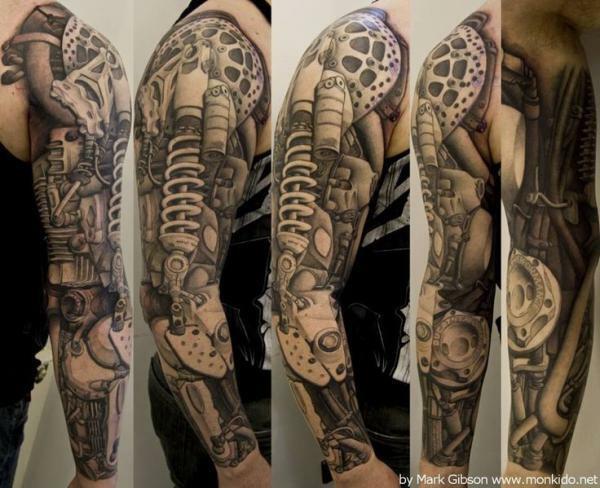 Thanks for the great collection! 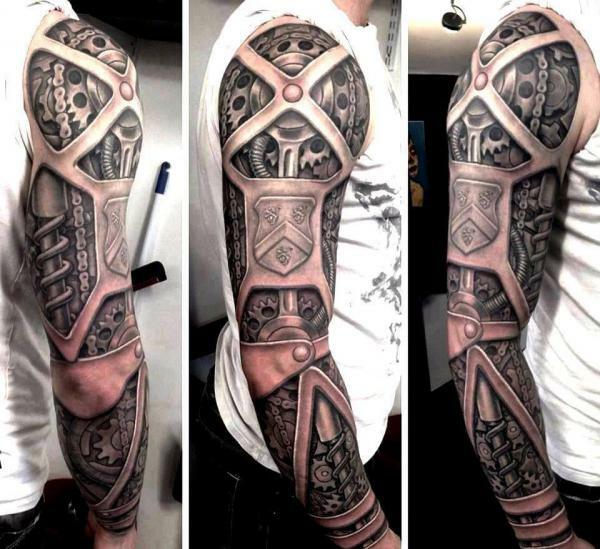 Fantastic designs! 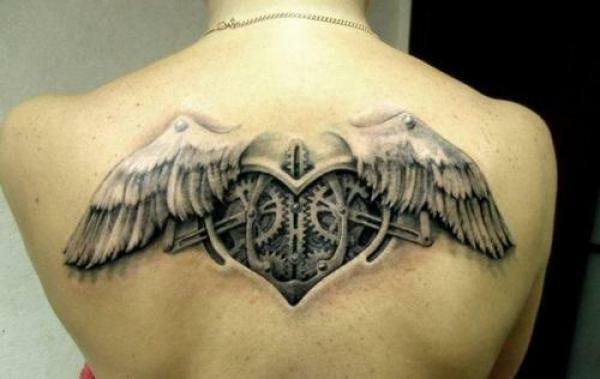 Thank you so much…. 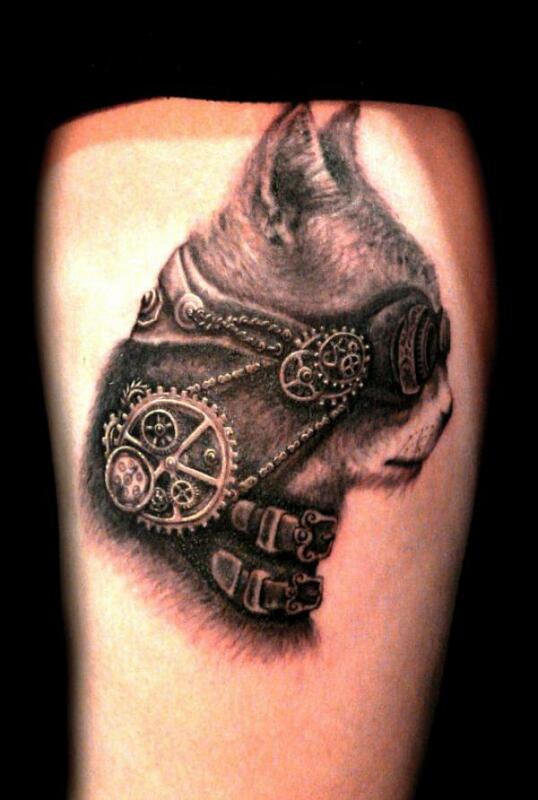 Any well known tattoo artists that do steampunk themed, East Coast?